Do you remember the last time you used your DVR? Well... how about the last time you used Netflix? Chances are you'll more easily remember Netflix, and you're not alone. 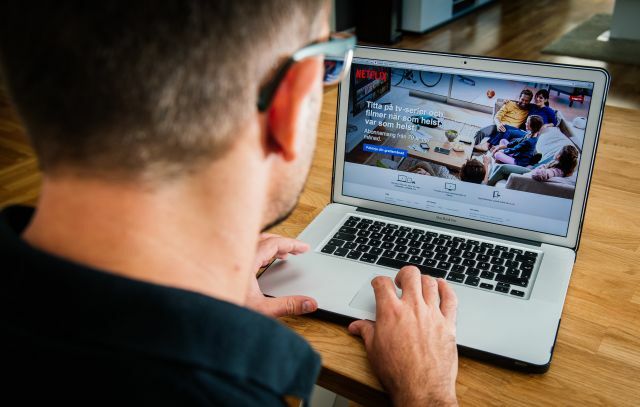 According to a Leichtman Research Group study, there are now more people in the US subscribing to Netflix than having a DVR in their households. Sure we're talking about 54% vs 53%, but it's quite significant to notice that, back in 2011, just 28% had Netflix, while DVRs already accounted for 44% of the households. Now all that's left to be "fixed" is how we should handle content from different services... For instance, Amazon and Hulu also have great TV series that I'd love to watch on Netflix... and they better come to grips with reality and accept that people won't be paying for all those separate services. So... better start working on some cross licensing deals where they all can earn a bit... instead of wanting it all and risk getting nothing.